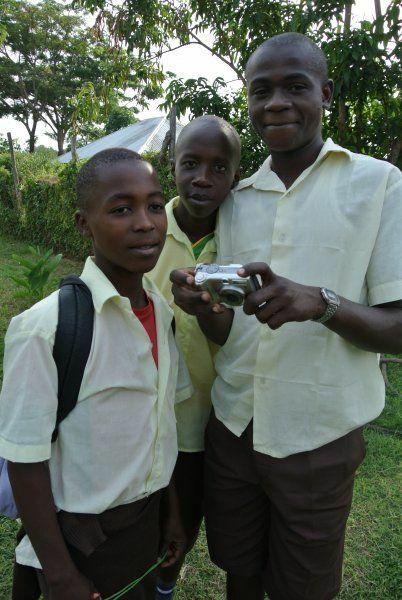 Exhibition of photos "Island of Hope Humanist School" taken during January and February 2016 by students from 8th grade of the primary school at the community center of the Island of Hope in Kenya. 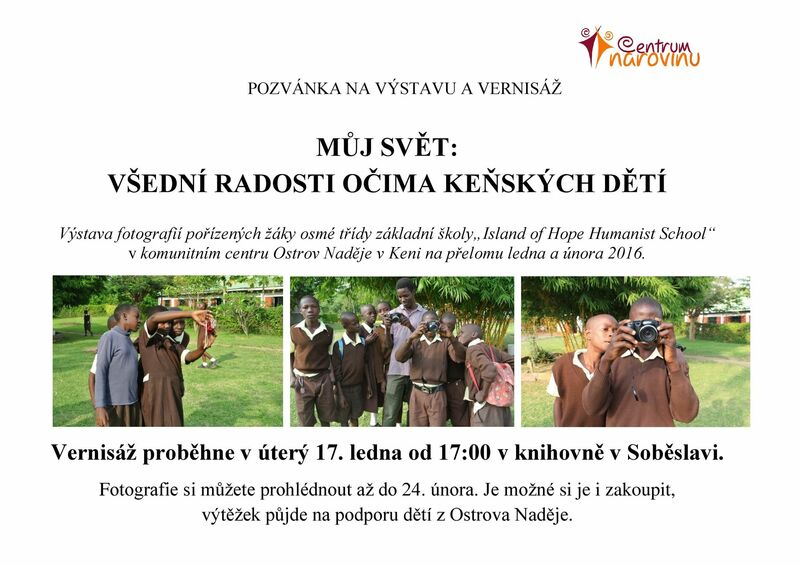 The preview will take place at the library in Soběslav on January 17 at 5pm. You can visit the exhibition till February 24 and as well purchase photos. 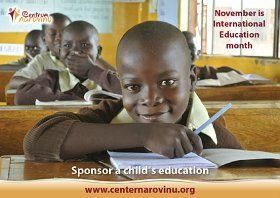 The proceeds will be used to support children at the Island of Hope.